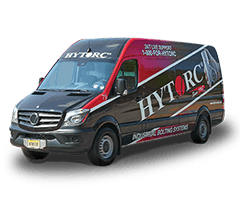 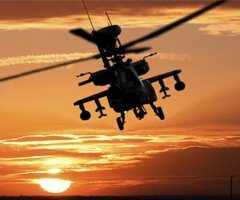 The HYTORC mission is to optimize safety, quality and schedule in industrial bolting through smart technology, innovative solutions, and an unyielding commitment to world-class customer service. 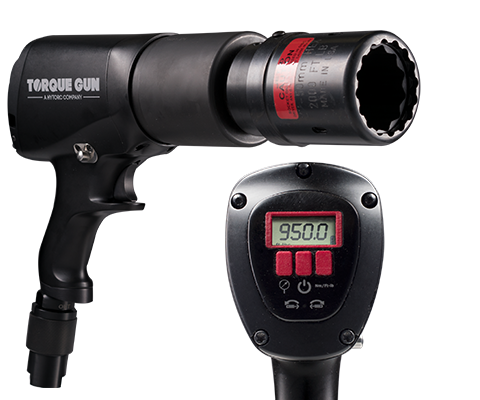 Unlike other systems that require a separate filter, regulator and lubrication system, the JGUN Digital is the world's first torque-adjustable pneumatic multiplier with a digital readout and FRL-free operation. 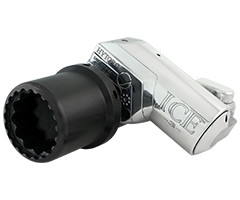 Its patented design eliminates the need for this add-on for the highest level of portability and convenience. 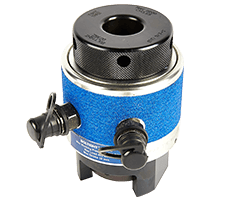 The FLASH provides industry-leading repeatability and offers continuous power with unprecedented repeatability and documentation capability. 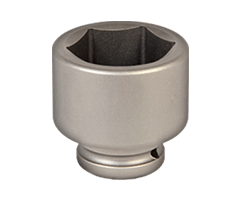 The FLASH provides industry-leading repeatability to ensure that the bolted joint is assembled right the first time and maintains the torque over time. 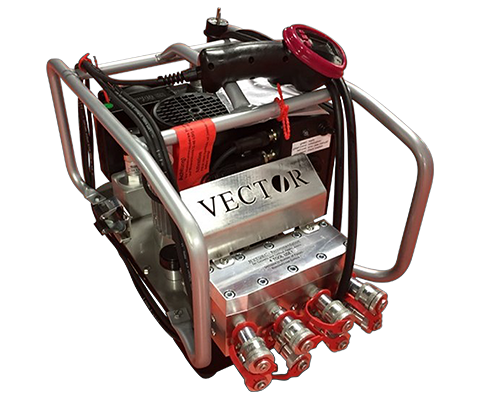 The HYTORC Vector is the world's most advanced hydraulic power pack. 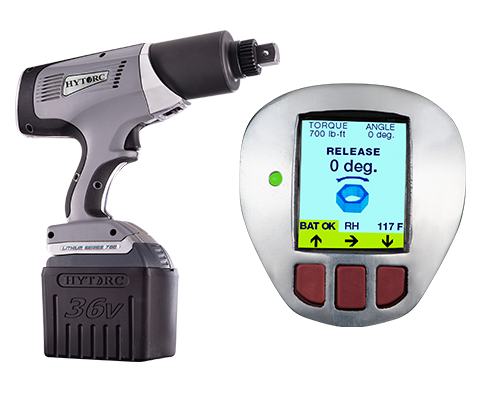 The first pump to offer LCD pendant control and automated regulation, HYTORC is taking industrial bolting to the next level. 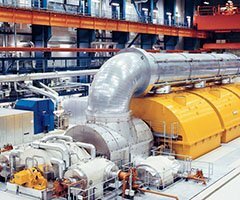 Industrial bolting has become more intuitive and smarter than ever before. 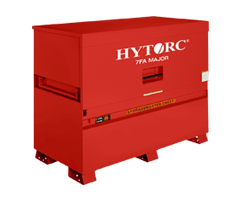 Thanks to its 3 stage high speed flow motor and gauge-free operation, it allows the operator to simply select the HYTORC tool they are using and the desired torque on the remote. 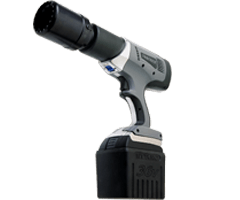 Push the button and allow the pump to do all the work. 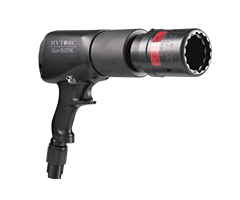 The HYTORC Eco2Touch control is the corresponding electronic control unit at the cutting edge of processor technology. 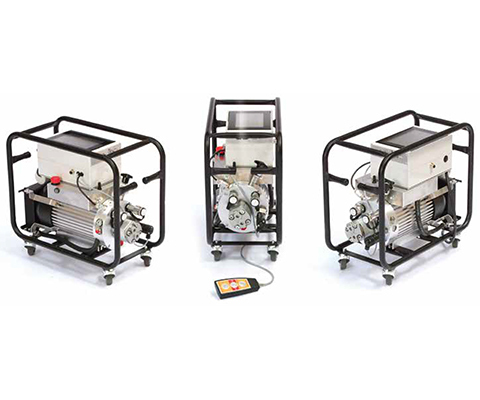 It is positioned on the EcoPUMP and is operated via a Touch display. 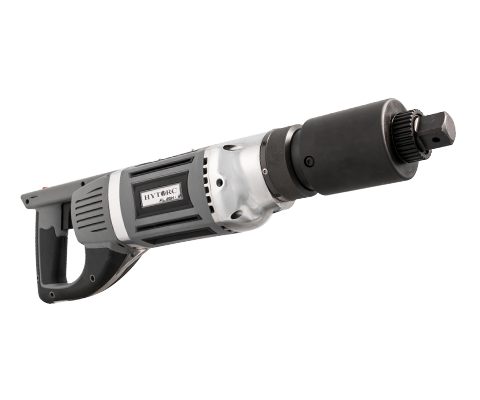 This unique control method allows tightening any bolt safely and to the maximum yield by using an intuitive and simple Touch control. 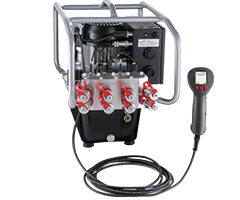 The hydraulic power pack is controlled via icons on the Touch control, just as on a smartphone. 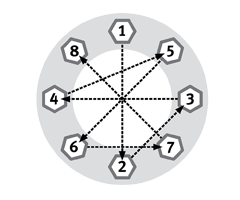 The parameter settings are carried out independently from other operating systems and without a laptop or PC. 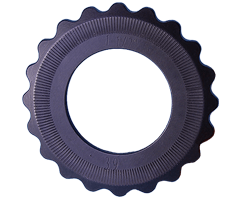 The HYTORC Flange Manager is the industry's leading provider of bolted-joint integrity solutions. 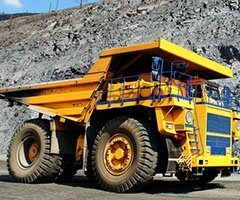 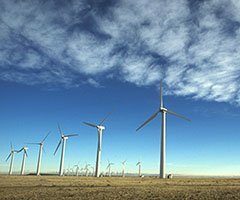 This bolted joint management software supports HYTORC tool operators to construct and maintain their assets more safely, more efficiently and more cost effectively. 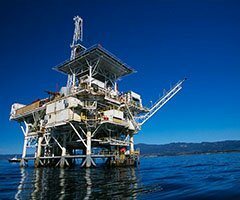 The Flange Manager is the only software on the market that derives its bolt load calculations from the very latest standards (ASME PCC-01 & Energy Institute guidelines), placing power in the hands of HYTORC clients to make quick and safe engineering decisions. 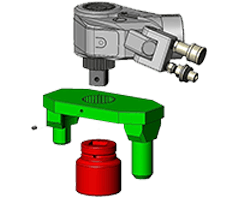 For the highest level of productivity improvement, HYTORC offers free engineering consultation to propose the most efficient solution for your bolting challenges. 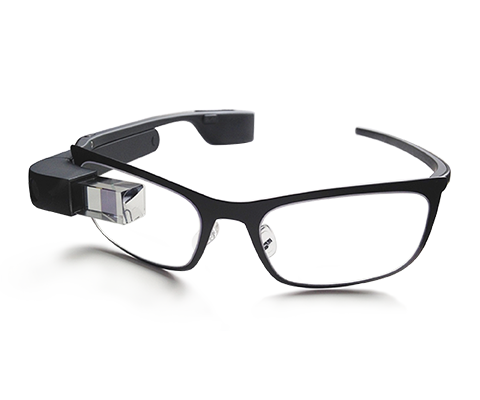 We have experience customizing our equipment to work with Open Protocol systems that are frequently used and required at large scale manufacturing facility to making our tools compatible with cutting edge technology such as Google Glasses. 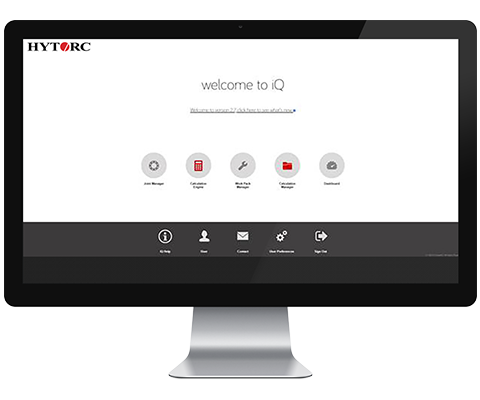 If the HYTORC "out of the box" SMART Solutions don't meet your companies requirements, contact us today for a FREE consultation. 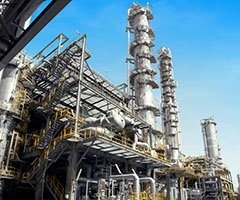 Improve your productivity with the HYTORC preventative maintenance solution for industrial bolting systems. 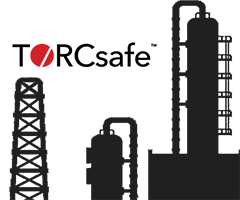 With TORCsafe, you can be sure that all of your HYTORC equipment is ready when you need it. 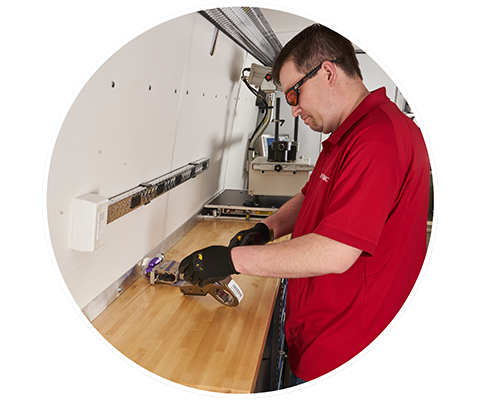 Our highly trained technicians will remind you when service is due and schedule an on-site visit to inspect, repair and calibrate your equipment as required. 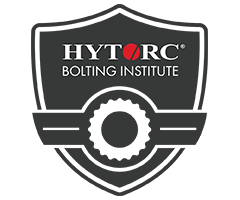 HYTORC secure web portal gives you up-to-date information on all of your bolting equipment, including printable calibration certificates and updated tool location information. 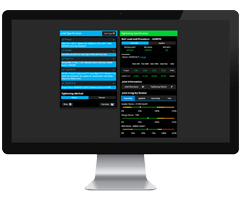 Check calibration status at a glance and receive notifications for upcoming calibration expiration.